Did Moses Have A Speech Impediment? Did Moses have a speech impediment? Because Acts 7:22 says he was powerful in speech and action which contradicts Exodus 4:10. Acts 7:22 And Moses was instructed in all the wisdom of the Egyptians, and he was mighty in his words and deeds. Exodus 4:10 says that when God asked Moses to speak for him, Moses came up with the excuse that he was “slow of speech and tongue.” Some Bible commentators have suggested that Moses might have suffered from some sort of speech impediment. However, it’s more likely that Moses was simply resisting God because he was unwilling to return to Pharaoh’s court and stand up for the Hebrew slaves. What we do know about Moses is that he was brought up as the adopted son of Pharaoh’s daughter and would have benefitted from the finest education. That’s why Acts 7:22 says Moses was instructed “in all the wisdom of the Egyptians, and he was mighty in his words and deeds.” That is not a contradiction of what Moses said in Exodus 4:10. The events that led up to the exodus of the Hebrews out of Egypt testify to the fact that God used Moses and his brother in the outworking of His divine plans. It was God who enabled Moses. Moses’ feeble excuse that he was “slow of speech and tongue” didn’t work. In spite of Moses’ failings, God saw fit to use him and to empower him. Because God was with Moses then no impediment, real or imagined, would stand in God’s way. Not the answer you're looking for? 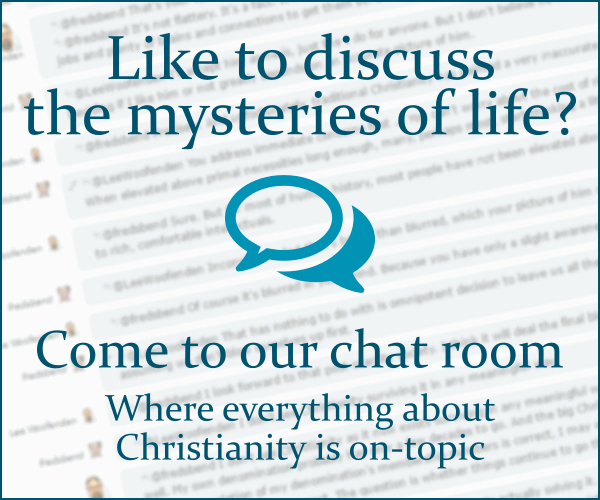 Browse other questions tagged bible acts exodus moses or ask your own question. How was Moses able to speak to over 600,000 people at once? Is there a theological lesson (modern or traditional) in who carved the tablets for each set of the Ten Commandments? Are the books known as the “Book of the Covenant” and the “Book of the Law” the same book or two separate books? Did Moses have an Egyptian Stepbrother?